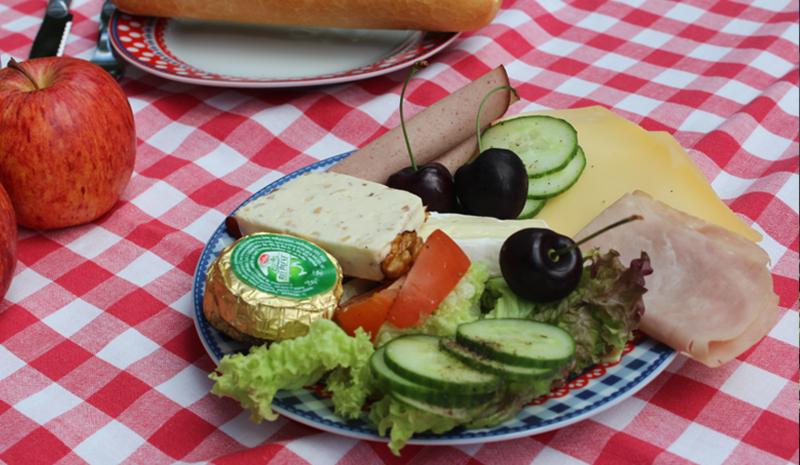 Delicious picnic together in the midst of nature you can do on our island or other picnic spots. 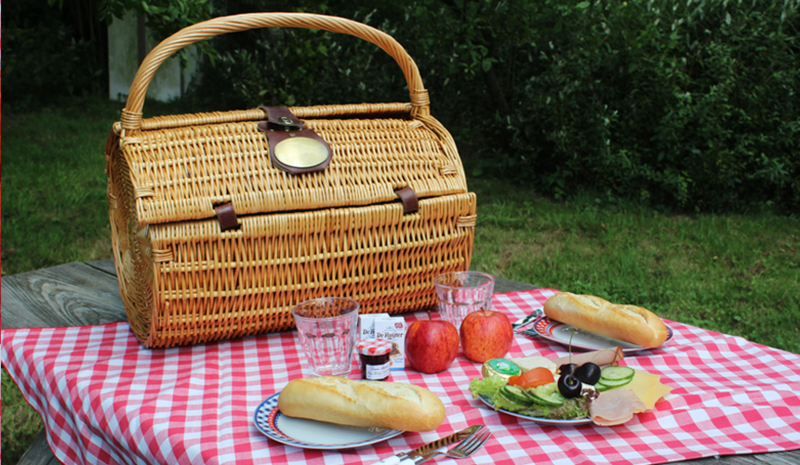 We give you the choice between a standard and a more luxurious picnic hamper. Both baskets feature sandwiches, document, fruit and drink. In the next column you can read what is being offered just a picnic basket. We also offer some attractive packages in combination with a picnic basket. For more information, please visit our packages page. pasta / pesto salad, beemster juice or wine. with old cheese, salmon, or roast beef carpaccio. With Ruccula, sundried tomatoes, egg and parmesan cheese. Sandwiches are also available separately.